Dawn joined the Inspire Chiropractic & Wellness Spa team in August of 2013. She brought with her two years of experience working administrative in the chiropractic atmosphere. She handles the front desk along with insurance and billing. Since there are so many plans and coverage varies, she will verify and explain your benefits before a treatment plan is in place. 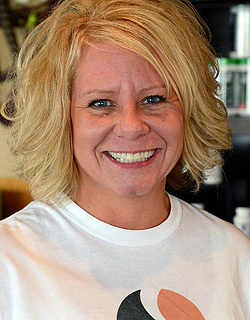 Dawn looks forward to getting to know each patient and assisting with their individual needs! 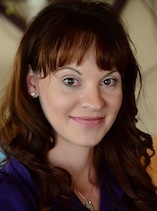 Sara is a graduate of Bio-Chi Institute of Massage Therapy. She has completed coursework and has experience in several areas of massage and bodywork practices including Medical Massage, Assisted Stretching, Swedish Massage, Deep Tissue, Infant and Prenatal, Hydrotherapies, Aromatherapy, Ear Candling, TCM, MTR concepts and more. She aims to create a calm environment for clients, where they can relax and renew within themselves. With this, they are promoting their body’s natural ability to heal itself. Meet our team in person! Call (712) 239-1284 today!